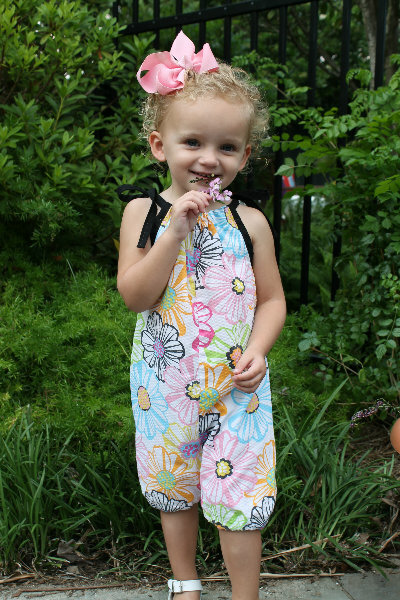 Sew Can Do: Start Sewing for Summer with Seamingly Smitten Patterns! 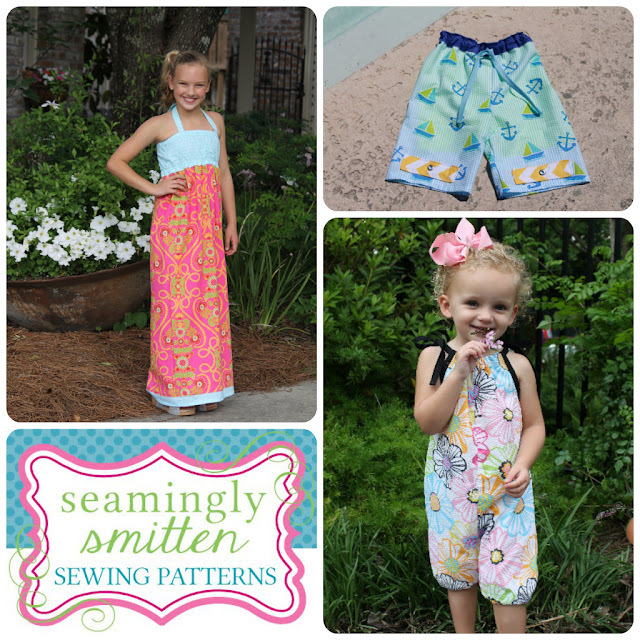 Start Sewing for Summer with Seamingly Smitten Patterns! Sunny days are here and we've got an extended weekend! 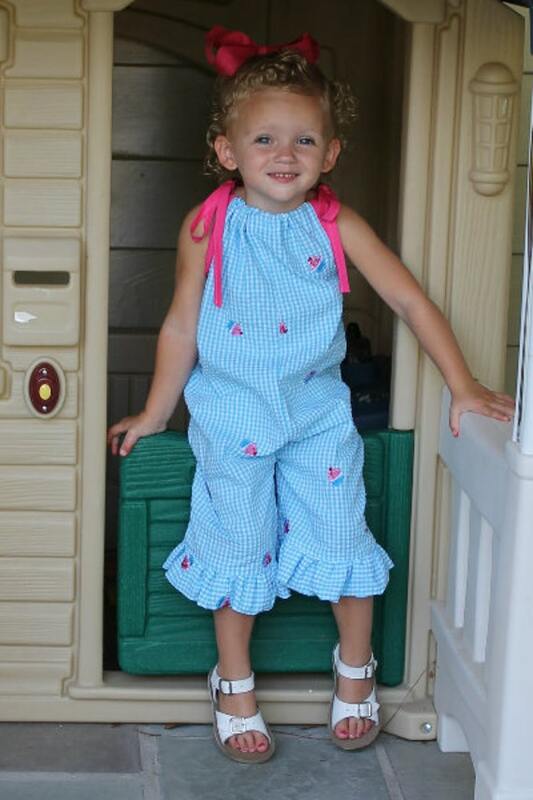 That means there's extra time to sew up some warm weather wearables. 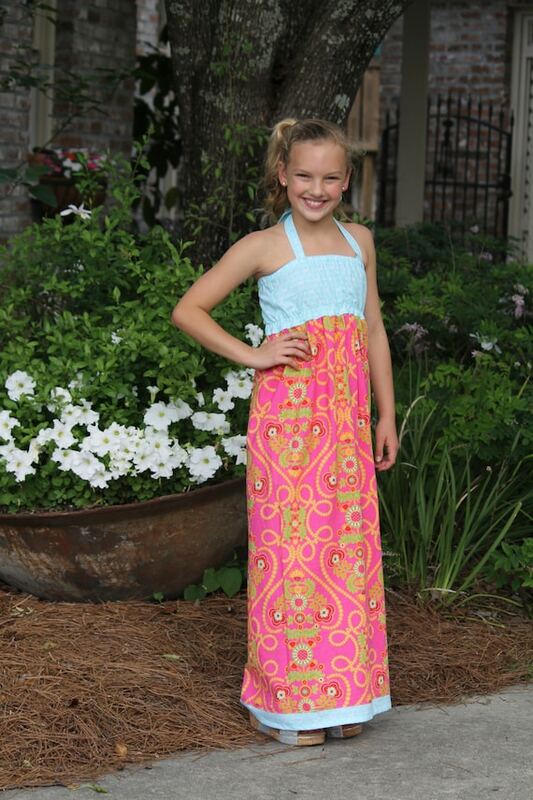 Why not make it easy with some fast & fun patterns from Seamingly Smitten? These are the patterns for people who want to sew, but don't want to feel frustrated or spend loads of time muddling through confusing directions or overdone details. - Simple assembly. No complicated notions or techniques to slow you down! 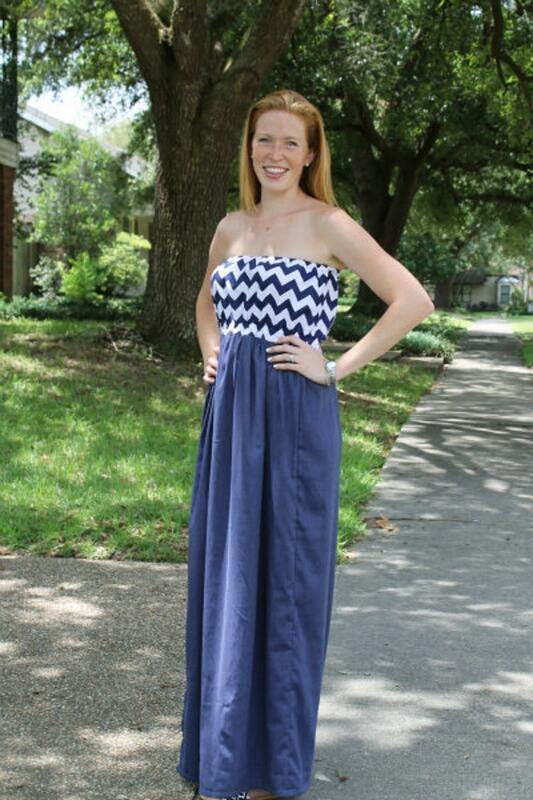 Check out these fun looks you could make! 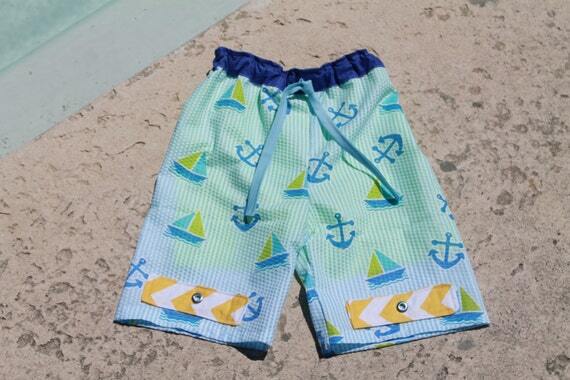 Get ready for summer with this stylish Boys Swim Trunk Pattern. It's got all the details: mesh lining, elastic waist, contrasting waistband, faux drawstring and grommet detailing on the optional tabs to help your guys from 3 months to 12 yrs look cool at the pool. 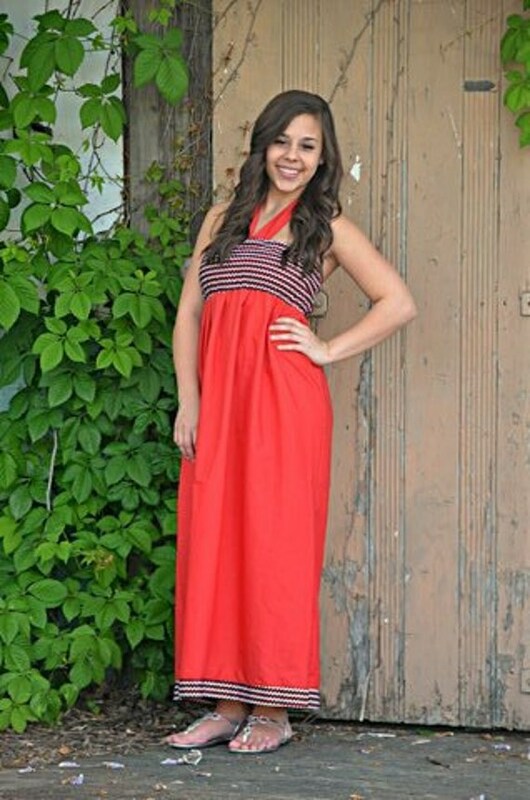 My favorite part is how you can use traditional fabrics like seersucker & cotton, as well swimsuit knits for this style. I received payment for this post. The opinions are completely my own, based on my honest experience with the items referenced, some of which I have purchased myself or reviewed previously. 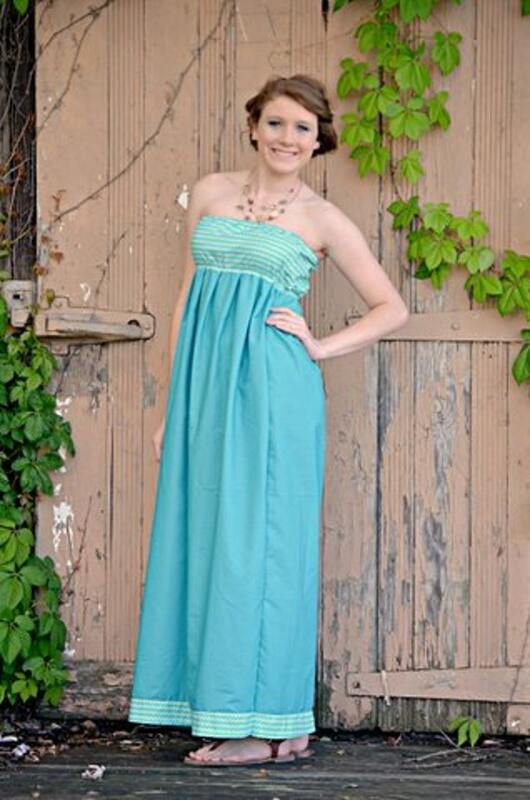 very nice and fresh look dreses!